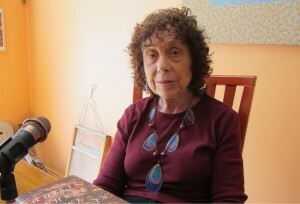 Novelist, essayist, poet, short story writer, and translator Lynne Sharon Schwartz sat down with me to talk about her newest essay collection, This Is Where We Came In: Intimate Glimpses (Counterpoint), but we talked about a lot more in our hour! 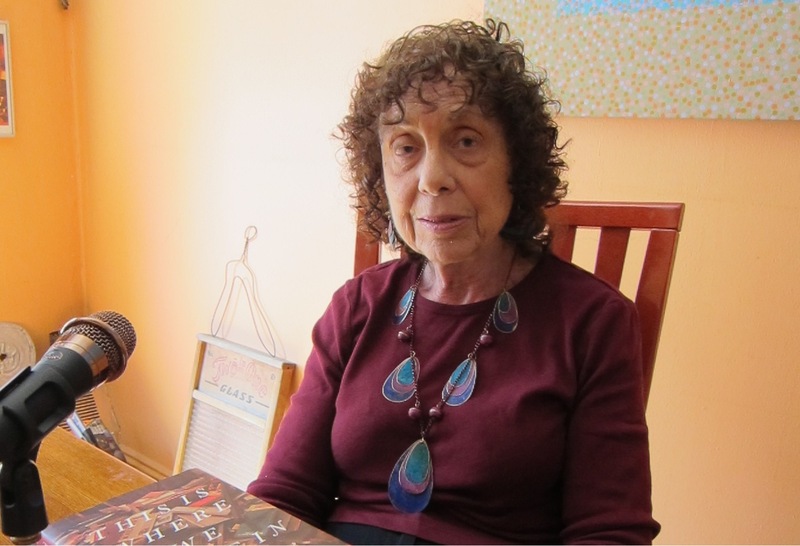 Listen in to learn how she and her husband began recording literary readings by authors like James Baldwin, Philip Roth, John Updike, William Styron in the ’60s, and how they’ve re-launched those recordings. We also discuss how second-wave feminism convinced her to pursue a writing career, how her ear for music influences her writing, why she swears by audiobook reader David Case, and how Margaret Atwood once dropped the boom on Norman Mailer. Give it a listen! 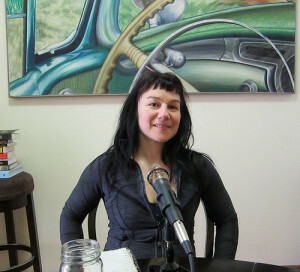 We also talk about her love of digressive essays, the joys of translation, her travel-anxiety, the difficulty in getting a book of essays published, why W.G. Sebald is one of her favorite authors, and how — kinda like last week’s guest, Caitlin McGurk — she got involved in bringing back lost women writers. Enjoy the conversation! Then check out the archives for more great episodes! Lynne Sharon Schwartz is the author of more than 20 books, including novels, short story collections, non-fiction, poetry, and translations. Her new essay collection, This Is Where We Came In: Intimate Glimpses , was just published by Counterpoint. Her first novel, Rough Strife , was nominated for a National Book Award and the PEN/Hemingway First Novel Award. Her other novels include The Writing on the Wall ; In the Family Way: An Urban Comedy ; Disturbances in the Field ; and Leaving Brooklyn (Rediscovery) , nominated for the PEN/Faulkner Award. She and her husband Harry have launched Calliope Author Readings, which offers lovers of literature a rare opportunity to hear great 20th century American authors interpreting their own works. Ms. Schwartz has received grants from the Guggenheim Foundation, the NEA, and the New York State Foundation for the Arts. Her stories and essays have been reprinted in many anthologies, including The Best American Short Stories, The O. Henry Prize Stories, and The Best American Essays. 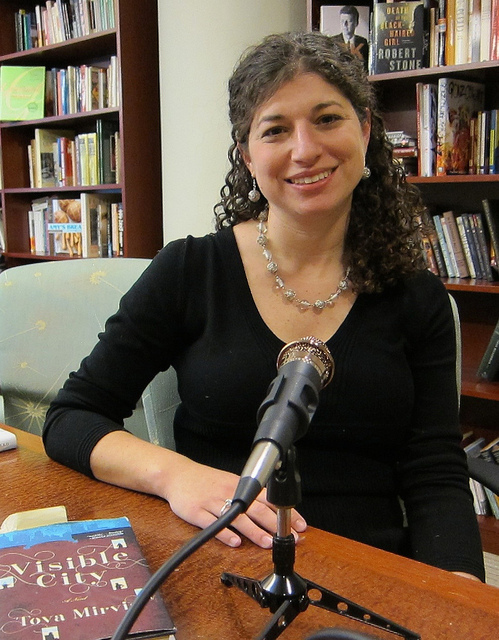 She has taught writing and literature at colleges and universities in the U.S. and abroad. She lives in New York City. Credits: This episode’s music is Gladiolas by Scott Joplin. 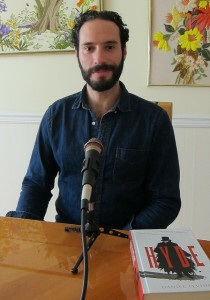 The conversation was recorded at Ms. Schwartz’s home on a pair of Blue enCORE 200 microphones , feeding into a Zoom H4n recorder . 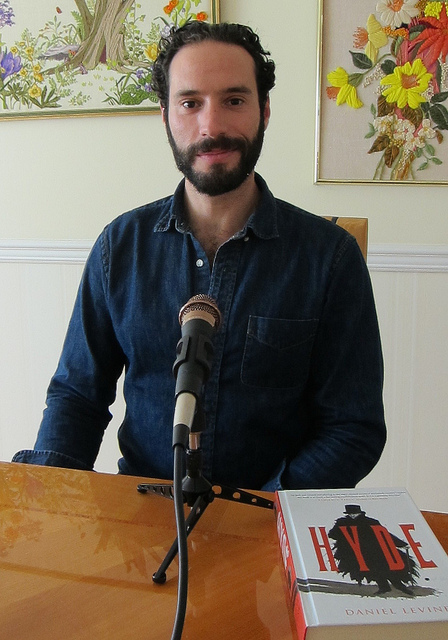 The intro and outro were recorded on Blue Yeti USB Microphone . Processing was done in Audacity and Garage Band. Photo of Ms. Schwartz by me. Maya Stein is a poet, a teacher, a photographer, and more. We sat down in her restored trailer, M.A.U.D.E. (Mobile Art Unit Designed for Everyone), to talk about her life as an artist, how she built an audience for her work over the years with her 10-Line Tuesdays, how she got the idea to ride a bicycle (towing a typewriter, folding table and folding chair) from Massachusetts to Wisconsin, and how she got that Type Rider journey funded on Kickstarter. 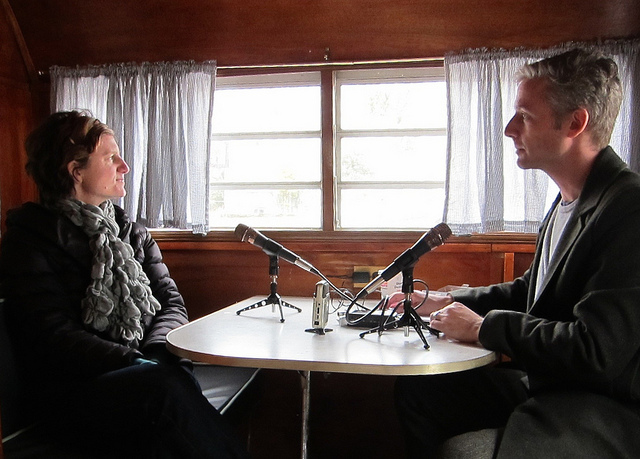 We also talk about writing prompts, her new initiative to build Little Free Libraries via Type Rider II, and her epiphany in Elkhart, Indiana. And you get to hear my theory on how the internet makes us all normal (except for the crazy people)! Give it a listen! Maya Stein is a Ninja poet, writing guide, and creative adventuress. Among her latest escapades are a 1,200-mile bicycle journey with a typewriter, a cross-country poetry trip, a French crepe stand at a Massachusetts farmers market, a relocation from San Francisco to suburban New Jersey and most recently, a collaboration — Food for the Soul Train — turning a vintage trailer into a mobile creative workshop space. (She also ran a catering business for six years and specialized in hors d’oeuvres and the finer points of napkin folding.) Her favorite body part is her left hand, as it has gifted her with the ability to sink a nearly invincible hook shot, peel a whole apple without a break, and transcribe the poems living in her heart. You can learn more about Maya’s adventures at www.mayastein.com. Credits: This episode’s music is Typewriter (Tip Tip Tip) by Kisore Kumar & Asha Bhosle. The conversation was recorded at M.A.U.D.E on a pair of Blue enCORE 200 microphones , feeding into a Zoom H4n recorder . The intro and outro were recorded on Blue Yeti USB Microphone . Processing was done in Audacity and Garage Band. There was a space heater going, so I used a noise removal filter in Audacity. Photo of Ms. Stein (solo) by me, and photo of Ms. Stein and me by Amy Roth.